Would you like to make a contrasting escape from your daily routine? Do you want to paint your holiday experience with colourful aquarelle? 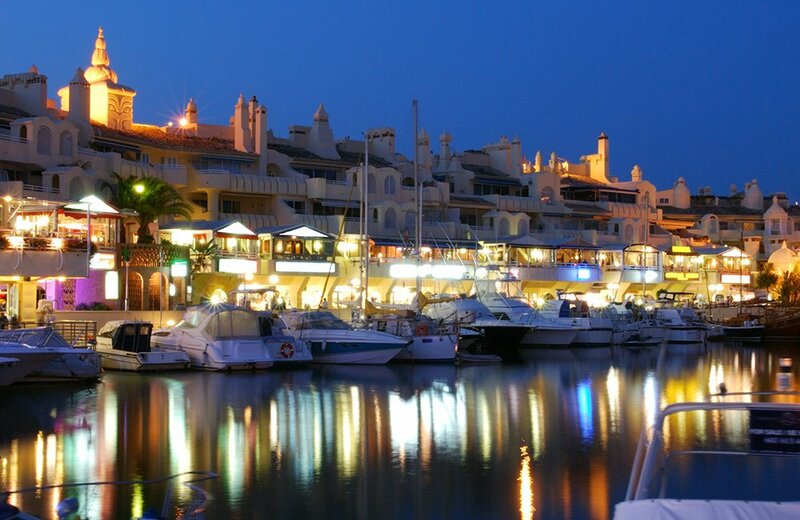 Some say that Marbella is southern Spain's answer to St Tropez. One thing is clear, if you are looking for chic holidays in Costa del Sol, Marbella's marvels could be just what you are looking for. Holidays in Costa del Sol are not all about heading straight for the beach. Ronda is one of the Andalusian holiday destinations that offers far more than the typical beachside tourist fare. 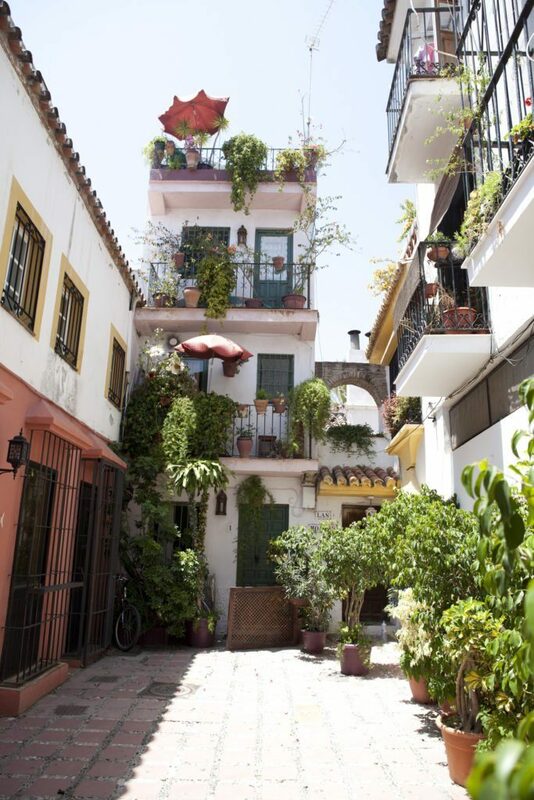 Malaga is one of the best known destinations for holidays in Costa del Sol. This grand Andalusian city is the capital of the Costa del Sol and a cultural centre for those who want a bit of history and culture along with their sun, sea and sand. Known previously as La Cala del Moral, 'Bay of the Mullberries', La Cala de Mijas is one of the many tourist resorts providing relaxing holidays in Costa del Sol. 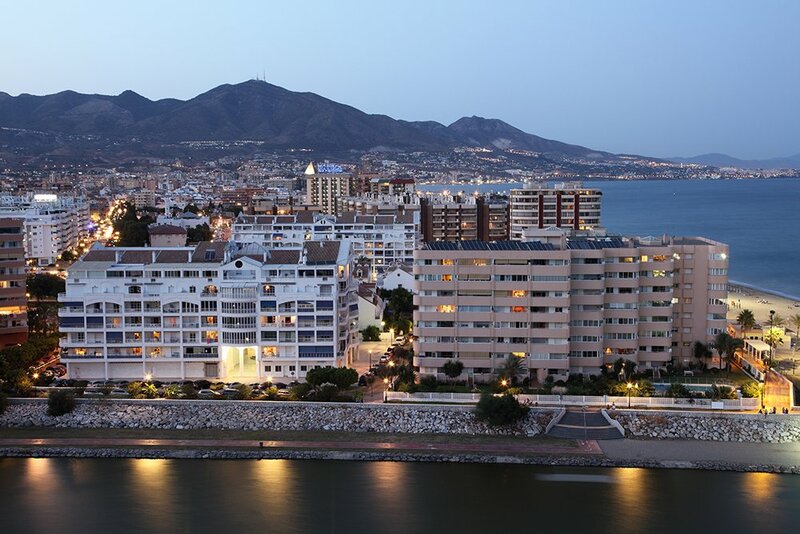 Fuengirola is one of the most popular destinations for beach holidays in Costa del Sol. There are over 8km of beaches and plenty of tourist facilities to make your stay an enjoyable one. 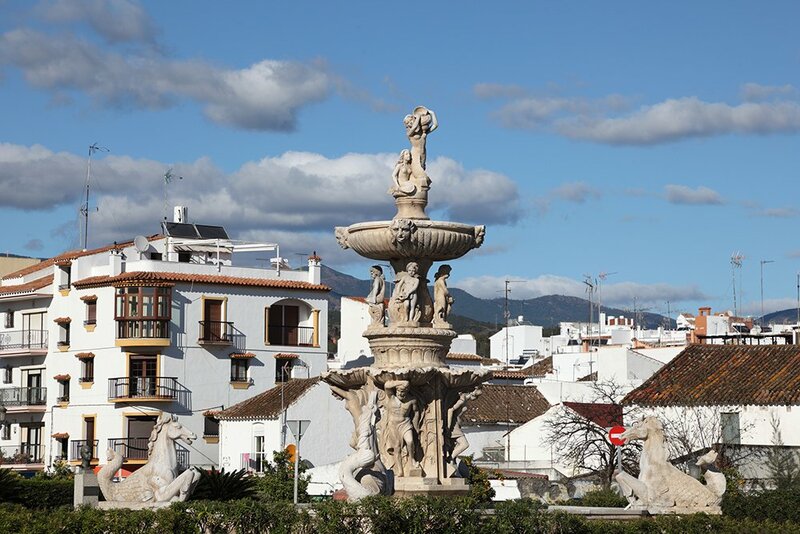 Everyone knows that holidays in Costa del Sol involve plenty of sun, but Estepona is unique. There is a microclimate here which means that Estepona enjoys a staggering 325 days or more of sunshine each year.